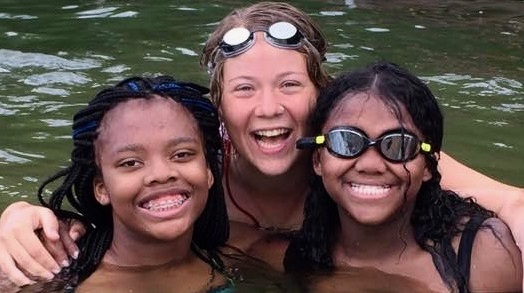 Camp Roosevelt Firebird is a residential co-ed summer camp located just two hours from Columbus in the Appalachian foothills of eastern Ohio. This is the camp's 101st year of operation! It's a smaller camp with a close knit community and caring environment. Personal growth is the goal. The program promotes self confidence, leadership, responsibility, communication, friendship, humor and a desire to make the world a better place. 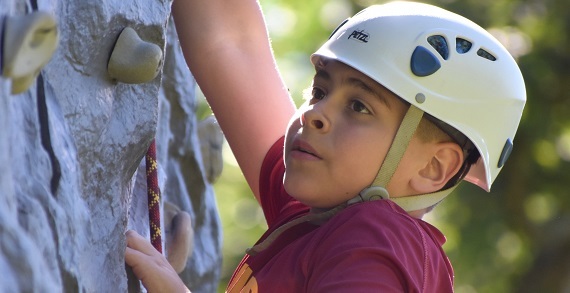 There are many exciting activities: land sports, swimming, boating, fishing, sailing, climbing wall, zip line, creative arts, the farm, music/singing, board games, hammock village, yoga, mountain biking, tennis, weird wonderful all-camp games, campfires and more. Joe, the Director, and his wife Cynthia, the Assistant Director are professional educators each with over 30 years experience working with children of all ages. Sessions are available for 1 * 2 * 4 * 6 week. Campers range from age 7-15. 651 Lakeview Plaza Blvd., Ste. 535 B Lakeview Plaza Blvd.